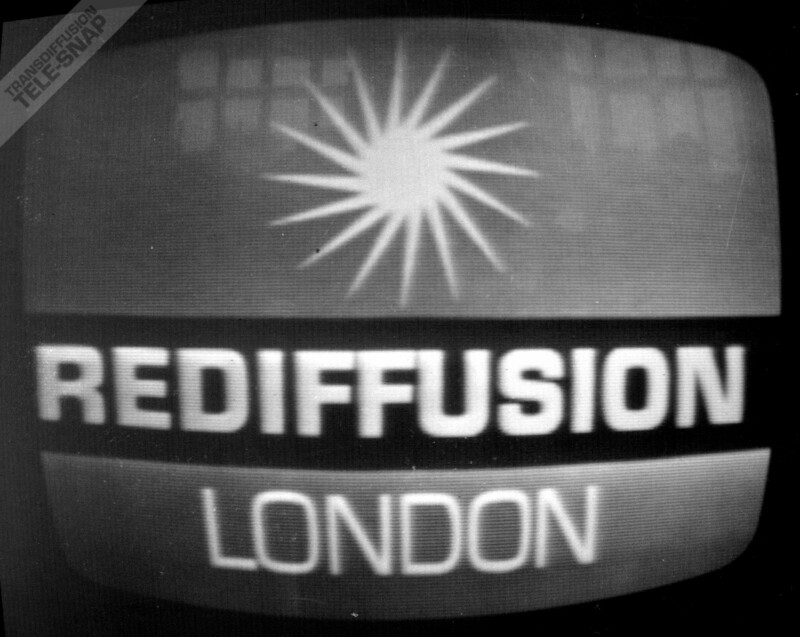 Some sights and sounds of Associated-Rediffusion (1955-1964) and Rediffusion, London (1964-68) on the air. 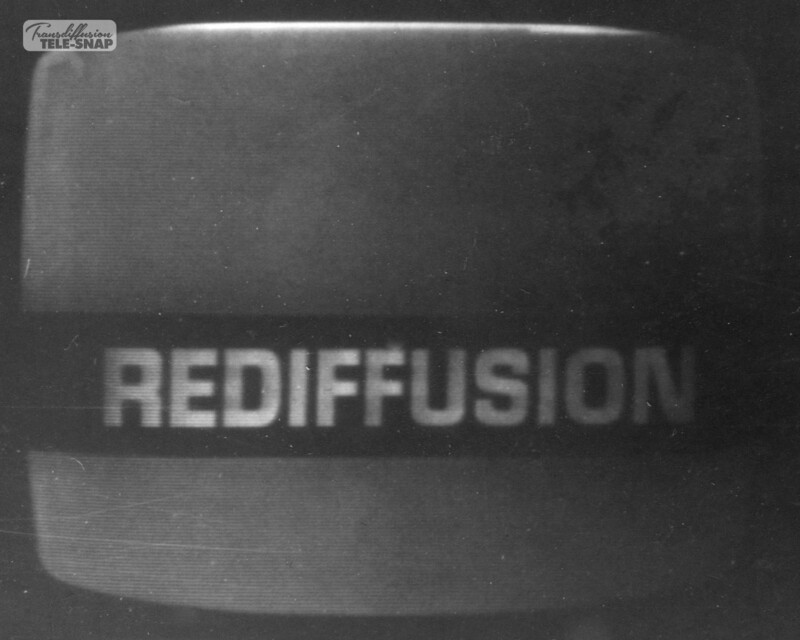 The first Associated Rediffusion authority announcement, and thus ITV’s very first announcement of any kind. Noticeable is how the pattern for announcements had not yet been set. A slogan – This is London – gets a look in, but the ITA do not. The channel gets a mention, but so does the VHF band. Also missing is the word ‘weekdays’ – a word that was not available in English at the time, so the rather longer circumlocution “every week from Monday to Friday” has to be used. Complete audio for the station’s evening start-up, from which the above excerpt is taken. It begins with variations on the traditional tune British Grenadiers and includes a fanfare by Charles Williams, closing with an excerpt from Elgar’s Cockaigne overture. Using the same script as the above, the voiceover here is spoken by a female announcer, probably Muriel Young (or possibly Shirley Butler). The opening music is from the Prelude to Richard Addinsell’s orchestral suite based on his music for the 1945 David Lean film Blithe Spirit. This startup was probably used to open afternoon transmissions, but only for a brief period immediately after broadcasts began in September 1955. A year later, and the announcement has been significantly simplified: the Independent Television Authority receives what is by now its required mention. This announcement preceded Eric Coates’ Music Everywhere, used September 1956 to late 1957. Another year further on, and the pattern of authority announcements is now set. A-R complies with Redvers Kyle – one of the quintessential voices of ITV – reading an announcement that provides everything the ITA could want. Gone now is the ident in the middle of the announcement, and also – in fallout from the Suez crisis – the some might say militaristic tune that accompanied the first announcement. Instead, this announcement was accompanied by S. Bates’ Associated-Rediffusion March, used from 1958-64. Several years later, Redvers Kyle (for once again, it is he) adopts the ‘voice of god’ tones of Mitchell for the final version of the announcement. The whole look of the station has been lightened, the name simplified and the heavy music of the past changed for The Widespread World of Rediffusion, a Dankworth piece which has never dated (except, perhaps, for the ‘summer holidays’ middle) and gives a thrill of anticipation as it builds to a climax. 1964, and a relaunch of station identity – in order to compete effectively with the new BBC-2 – brought A-R firmly into the 1960s and saw the London weekday ITV service itself renamed ‘Rediffusion, London’. 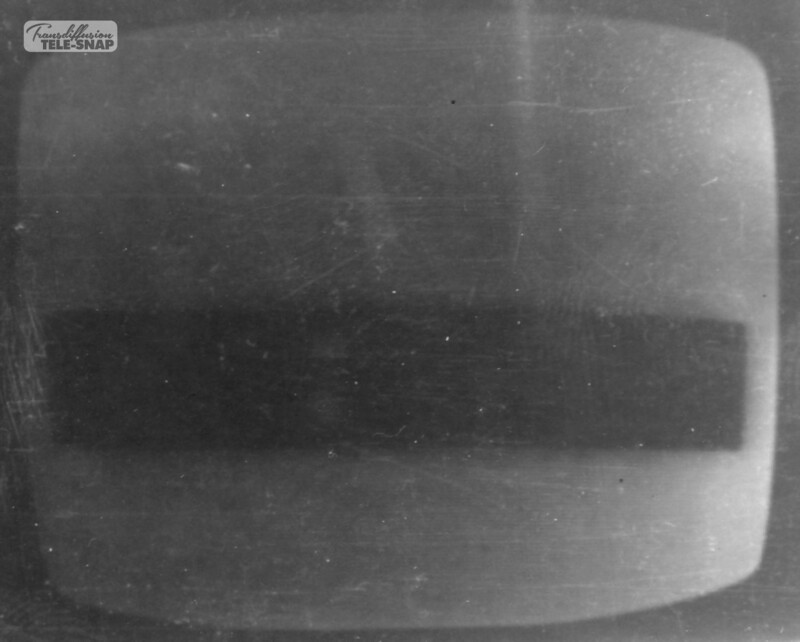 The adastral rotated anticlockwise constantly, unlike the ‘clockwise then stop’ of the A-R idents. Russ J Graham is editor-in-chief of the Transdiffusion Broadcasting System. Richard G Elen is a sound engineer and writer.